By Harry Dacres-Dixon in ECR Minerals (ECR) on 7th November 2018 . 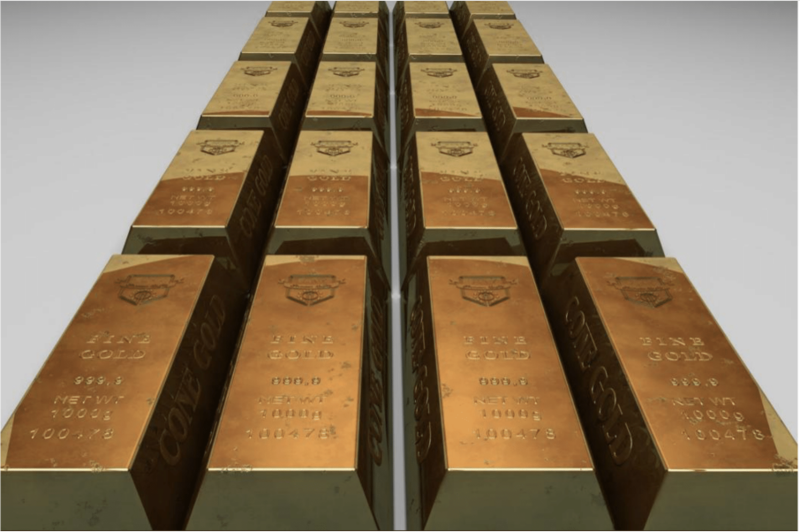 Sharp declines in global stock markets over the past few weeks saw Gold hit a three month high as political uncertainty continues to grow across the world. In August prices for the precious metal fell below $1,200 per troy ounce mark for the first time in more than two and a half years’, down 12% since April. The turn largely caused by the US Dollars unexpected performance and aggressive monetary policy marked it’s worst losing streak since 2013. 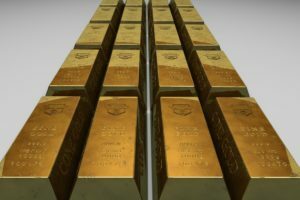 However, October has seen a marked turnaround in the Gold price: the yellow metal grew by 3.3% in October, and continuing into November saw $1,233 per ounce as investors and hedge funds continue selling off global equities in search of reduced risk amidst geopolitical and economic uncertainty. Safe haven demand for gold has been driven by ongoing fears of a trade war between the US and China, growth concerns in China and the ongoing Brexit saga amongst a number of other issues. Others have noted how the nature of intra-year seasonal cycles may are likely to lead to increase in the price of gold. The Street says “massive washouts like the one we’re experiencing in gold right now are the fathers of subsequent rallies”. Speaking on the Bloomberg Markets podcast Ruth Crowell CEO of the London Bullion Market Association discussed how the groups Annual Gathering this year predicted the most bullish forecast since 2012 with a forecast of $1,585 per ounce for next October. Ruth explains that this years price is reflected by ‘the macroeconomic outlook, ultimately talking about a lot of concerns’. 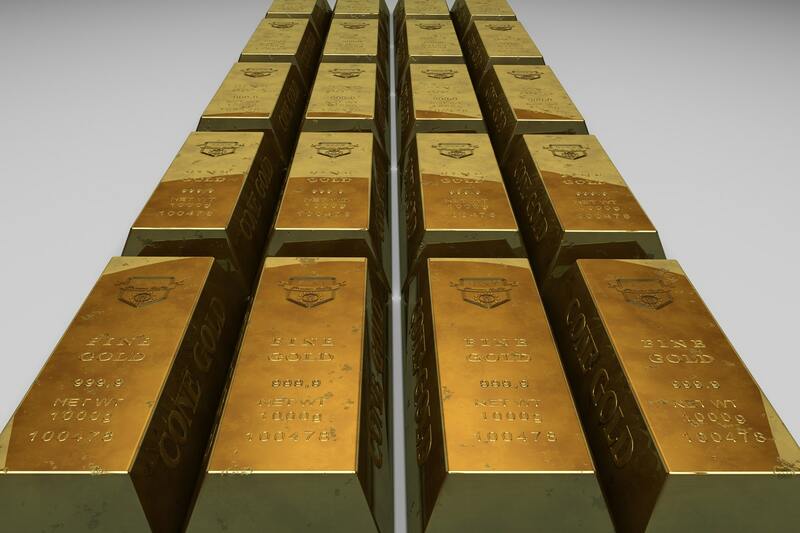 Meanwhile a poll conducted by Reuters this month they found that of the 39 analysts and traders polled they expected gold prices to average $1,300 an ounce in 2019. On the supply front, according to Bloomberg the world’s largest miners look set to increase spending for the first time since 2013 while the value of sector M&A activity has hit the highest levels in six years. As a result, Gold production looks to set for further ramp ups through the end of 2018 and into 2019. In particular production in Australia, the world’s second-largest Gold producer, may rise to a record this year and next as a stream of new projects come on line. Comments from Australian mining consultancy Surbiton Associates in the Sydney Morning Herald highlighted how Australian gold miners, among the lowest cost globally, have enjoyed high margins in recent years, with output boosted by the strengthening US dollar, which has in turn ‘supercharged’ Australian dollar prices. While the giants such as Newcrest Mining, AngloGold, Newmont Mining and Barrick Gold Corp tend to dominate the headlines, this upturn in sector activity has seen a marked increase in funding for small and microcap Gold exploration companies. Following a strategic financing round in July 2018, microcap Gold exploration company ECR Minerals has delivered a steady stream of exploration news updates, which has resonated among institutional and retail investors during Q3. ECR are conducting exploration activities across their numerous projects in Victoria, which is by far the most accessible and productive area of gold in Australia. In the 70 or so years from the 1850’s until the 1920’s, approximately 2,100 tons of officially recorded gold was recovered from Victoria and today it continues to be a favourite area for metal detector prospecting. 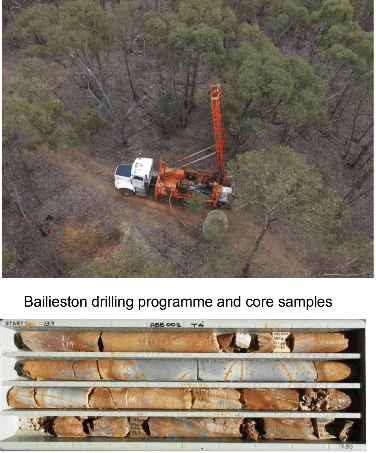 Listed on London’s AIM market, ECR’s exploration projects underway include Avoca, Bailieston, Moormbool and Timor gold projects in Central Victoria. ECR’s next rock chip sampling results will come from the Creswick area, where prior mapping has revealed a large gold system. Sounds promising.